MakeUp in LosAngeles | Unveiling the Color Wave 2020! 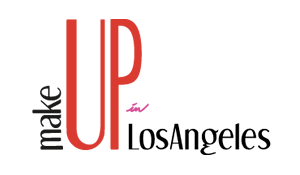 MakeUp in LosAngeles / Animations / Unveiling the Color Wave 2020! Unveiling the Color Wave 2020! 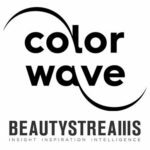 BEAUTYSTREAMS, the Global Beauty Industry Reference, will officially unveil the Color Wave 2020 at the MakeUp In Los Angeles show on February 27 and 28, 2019. 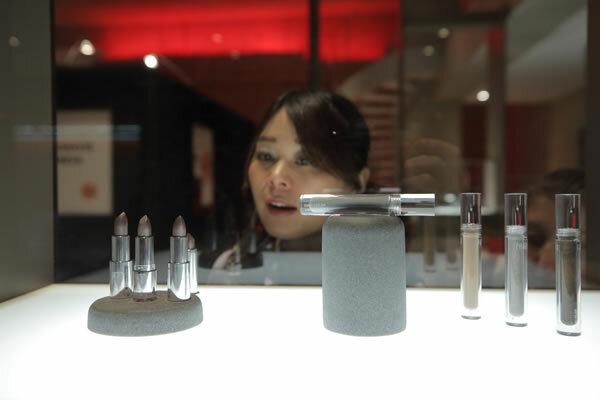 As cosmetics manufacturers require early color information so they have time to develop and produce products, the Color Wave project announces one year in advance the hue forecasted to be key for beauty. This gives exhibitors and visitors privileged access to future trends in order to anticipate consumer needs. The color identified is a result of in-depth study and analysis by our team of global color experts, based on information gathered from a variety of sources ranging from beauty, fashion, art, social media, design, sociology, and consumer lifestyle movements. This year the hue emerges from the rich chromatic splendor of nature, heralding the turn of a new decade. “We live in an era where eco is more than a trend; it enters every part of our lives and becomes a necessity,” explains Lan Vu, Founder/CEO of BEAUTYSTREAMS. BEAUTYSTREAMS will present the color at a special seminar at the MakeUp In show, incorporating also how the shade can be applied to multiple areas of color cosmetics. “Approaching the next decade, eco will no longer be restricted to sober greens and browns. The mood will shift towards a more jubilant approach, embracing the resplendent shades and textures found in nature,” comments Michael Nolte, Creative Director of BEAUTYSTREAMS. The unveiling of the Color Wave 2020 continues the unique global collaboration between BEAUTYSTREAMS x MakeUp In shows worldwide. BEAUTYSTREAMS is the global beauty industry reference. The company helps product development and marketing teams stay ahead of the curve with color predictions, product forecasts, and consumer insights. From a comprehensive content website to corporate workshops and bespoke consulting, beauty brands on six continents rely on BEAUTYSTREAMS’ insights.